Summer means warmer weather, long days, and good food. 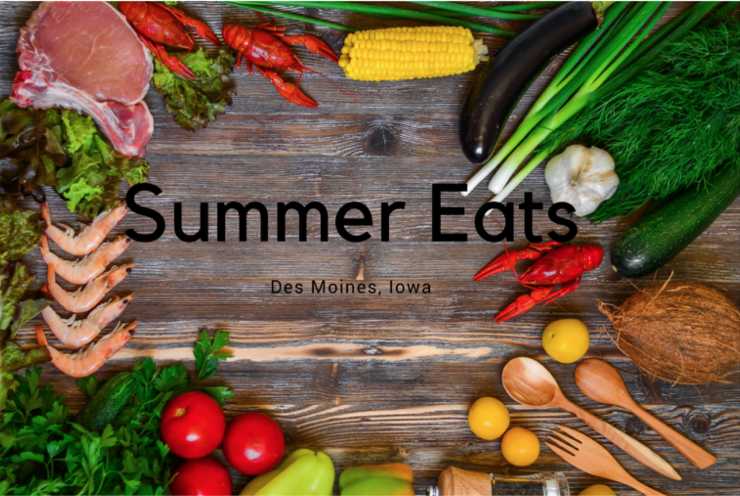 Des Moines has some super fun, trendy, and hot places to go when you’re looking for the perfect summer time meal. With all the options how do you know where to go? I’m here to tell you! Zombie Burger is a staple in Des Moines for late night snacks and unique milkshakes. 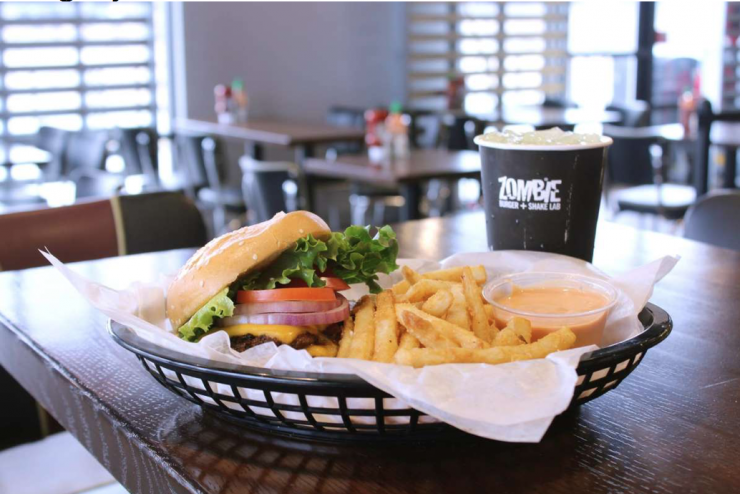 Not only is The Zombie Burger, located in the East Village of Downtown Des Moines, open until 2 am on the weekends, it also has a great outdoor patio. Whether you are looking for a tasty burger or one of their delectable cereal or boozy milkshakes Zombie Burger has got you covered. 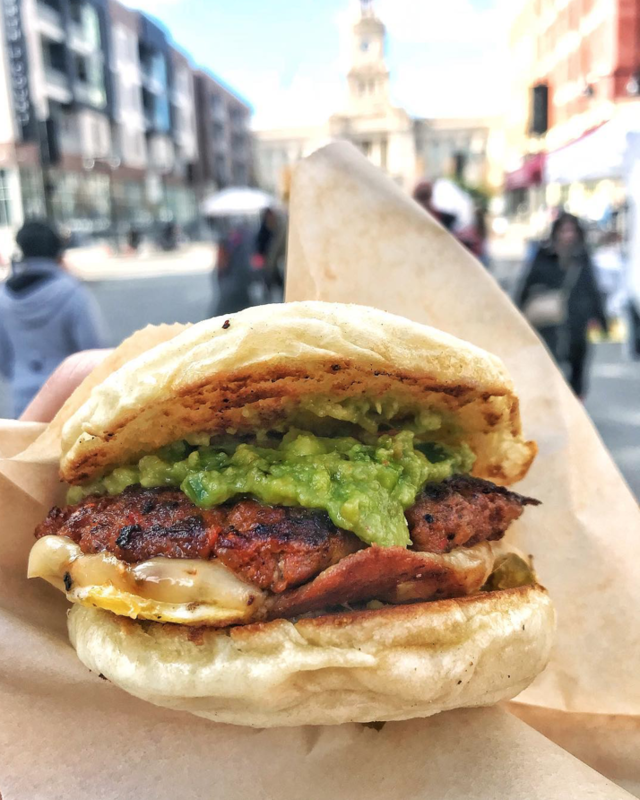 While most farmers markets are a great place to buy fresh and local produce the huge market in downtown Des Moines every Saturday is a great place to try different foods from around Iowa and have a fantastic meal. Giada Morresi is an intern for the Downtown Des Moines Farmers Market and had this to say of the Market, “There are tons of healthy and delicious options for great snacks and meals at the Farmers Market along with the fresh and local produce.” Is there anything else that screams summer than walking down Court Ave with a yummy breakfast sandwich from a local vendor while the sun is shining? 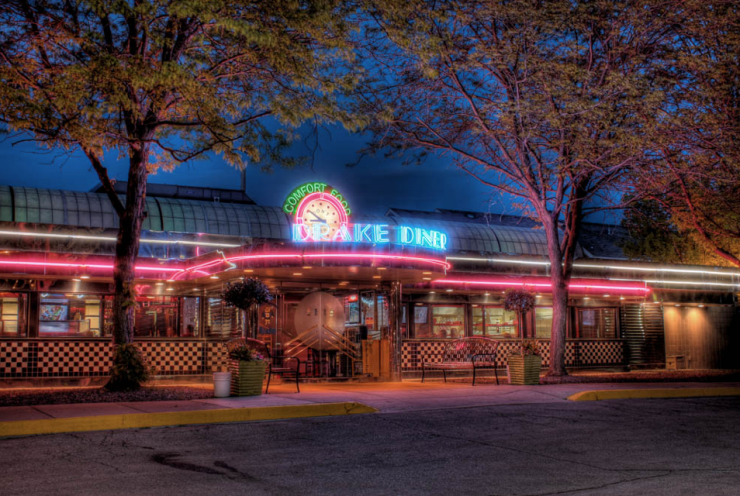 If you’re looking for a classic throwback dinner than look no further than the Drake Dinner. With all day breakfast, lunch, and dinner there is something for everyone. The Drake Dinner also has a fantastic enclosed outdoor patio so that bugs don’t eat you or your food! So close to Drake University you can usually spot some young college students slurping down a milkshake or sharing some fries. Is there anything more American Summer than a baseball game? 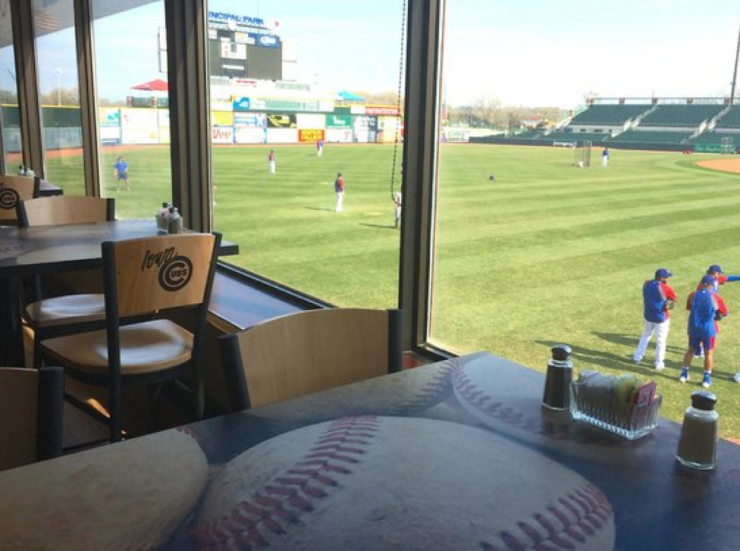 At the Cub Club Restaurant located at Principal Park diners can enjoy a great view of the field and be reminded of how truly fun summertime is. During games, you have to be a member to dine at the Cub Club, but even when there isn’t a game the food is great and the atmosphere can’t be beat especially when the sun is shining through the huge floor to ceiling windows. Louie’s Wine Dive is the perfect place for a relaxing meal paired with the perfect drink. At Louie’s the wine selection is constantly changing and the food is focused on seasonality and locally sourced. The food is also made to match the wine so you can fully enjoy the tastes and flavors. Louie’s also offers a patio for sipping wine on a warm summer night. There is nothing like barbeque in the Summer and no one does it better than Jethros! 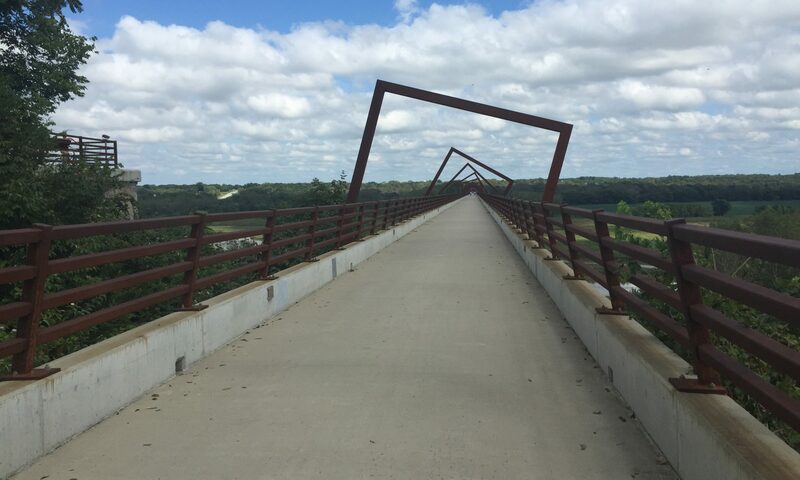 With locations in Des Moines, West Des Moines, plus 5 more in the greater Des Moines Area you are sure to be close to one. The legendary BBQ can be chowed down on outside in their Des Moines location across the street from Drake University. 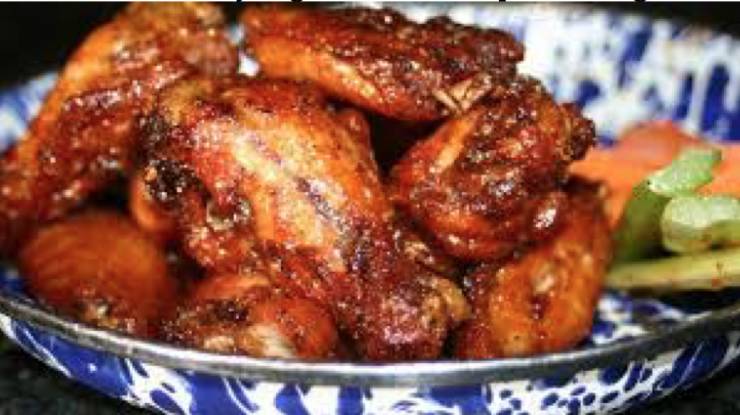 This is another hot spot where young college students are sure to be seen on Thursday nights for the ½ price wings. Do you have a personal favorite spot for Summer? Let us know in the comments below!